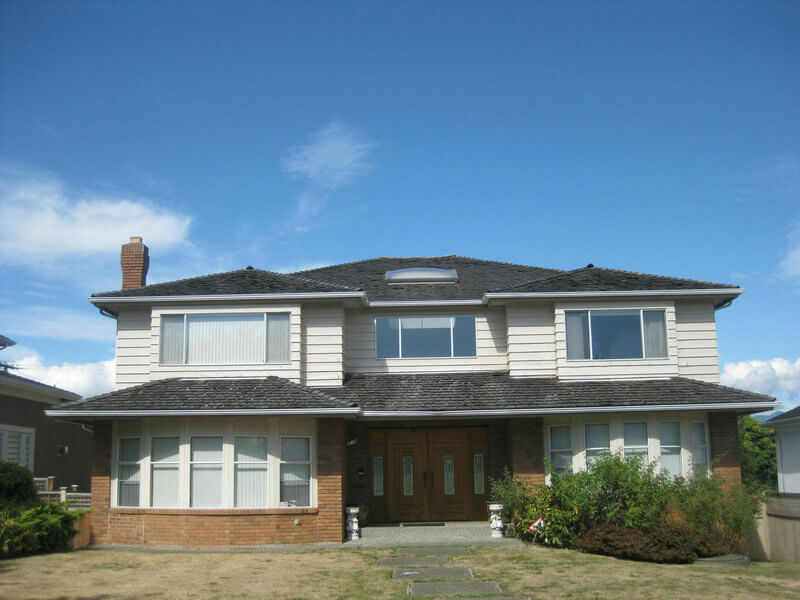 See For Yourself What A Great Bc Roofing Contractor Can Do! When it comes to roofing, quality work is not always obvious. 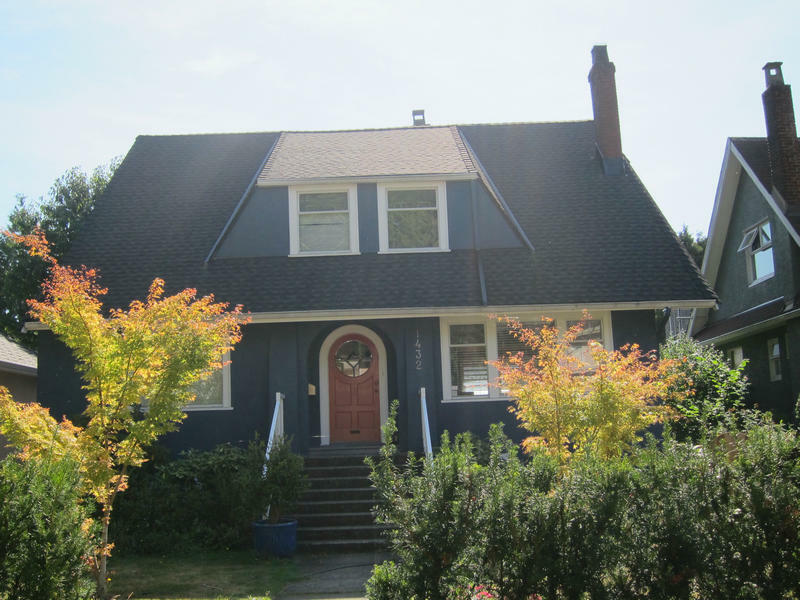 But, while the primary focus of our work is on the functionality of your roof to help protect your home and family from the British Columbia weather, we also create roofs of great beauty and character. Take a look at how we can transform a home and boost its “curb appeal” and home value with a new roof. Can we put your home in our photo gallery? Call Crown Roofing & Drainage at 604-210-6655 for a FREE estimate.